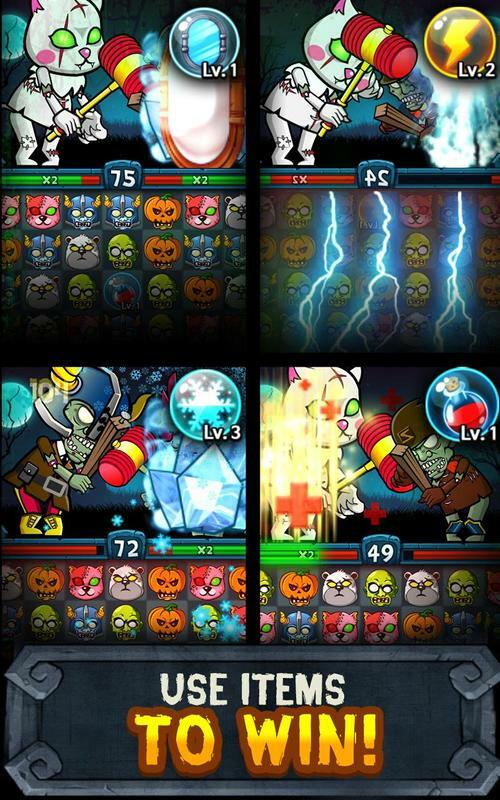 - [Arcade Mode], [Versus Mode], [Friends Mode]: Choose what you like between various play modes! 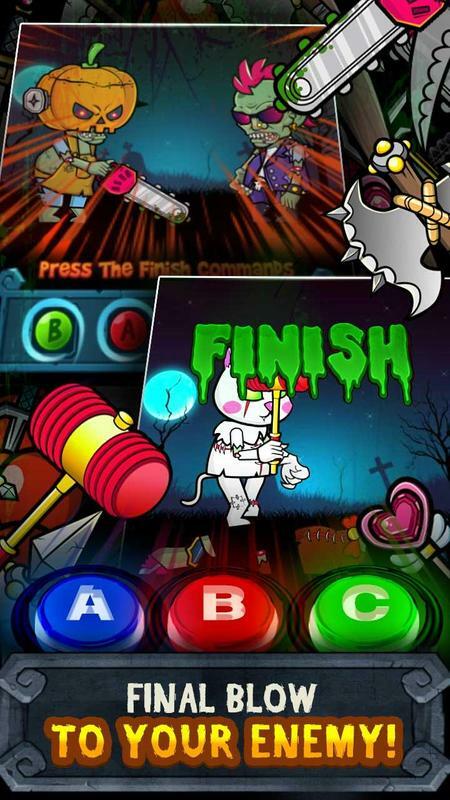 - More than 160 stages in [Arcade Mode]! - Who's the best strategist? Compete with friends in [Friends Mode]! 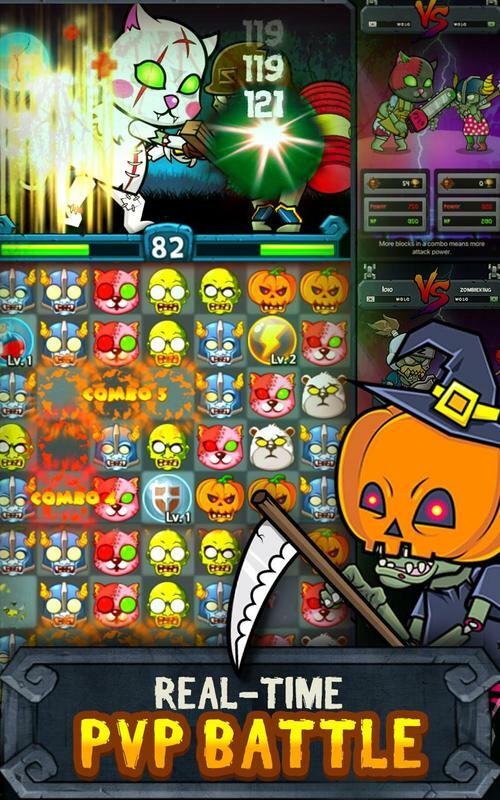 - Enjoy real-time PVP with players around the world in [Versus Mode]! 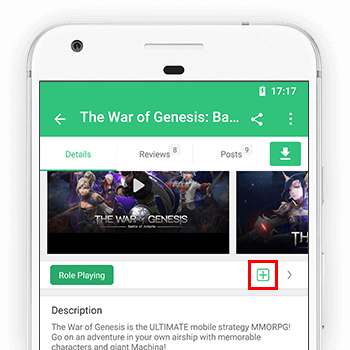 - Stress-free controls optimized for mobile devices! 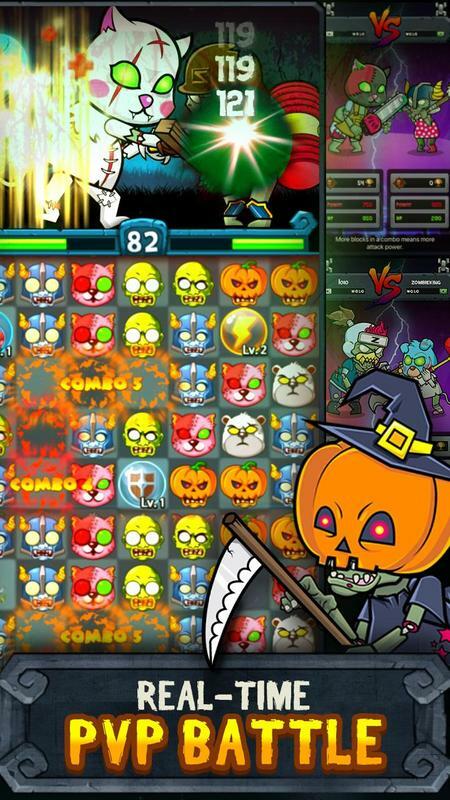 - Match and pop 3 blocks of the same color to attack your target! 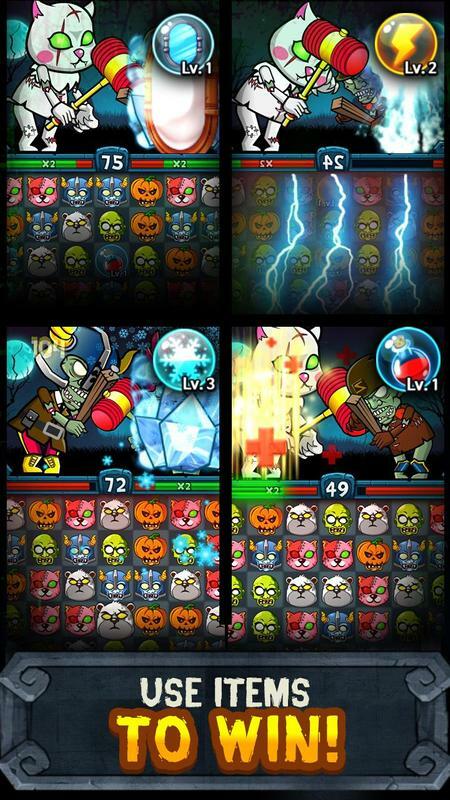 - [Lightning], [Ice], [Fog], [Heal], [Mirror]: Pop 5 types of blocks to get different items! 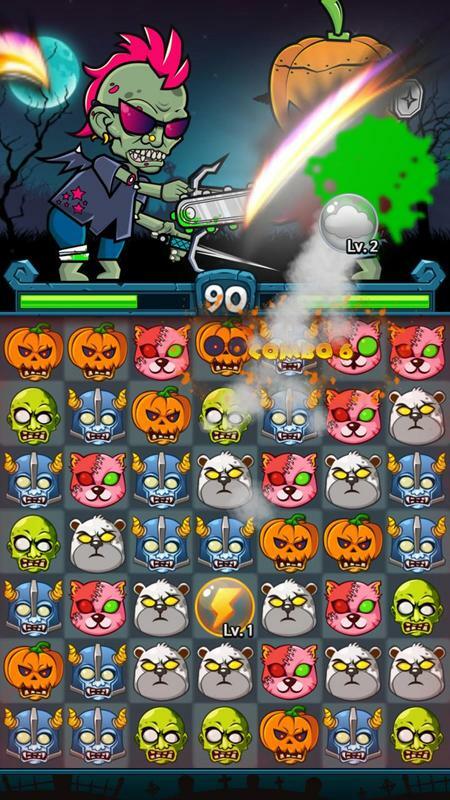 - Match and combine to win: Use 4 types of Zombie Parts to upgrade HP and Power! 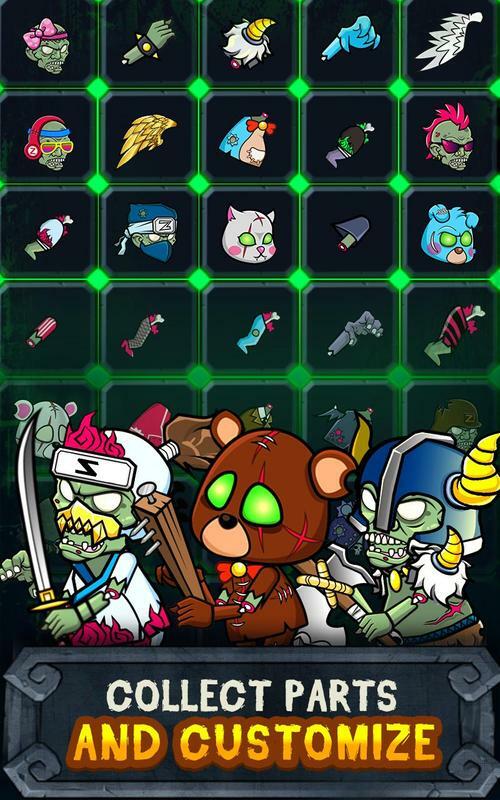 - Meet more than 20 awesome Zombies to play with: Brand new zombies to be updated every month! 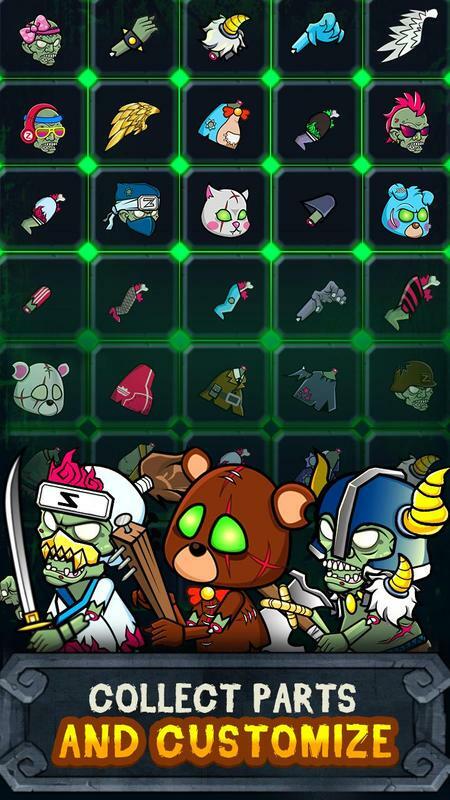 - Collect Zombie Parts and customize to your preference! 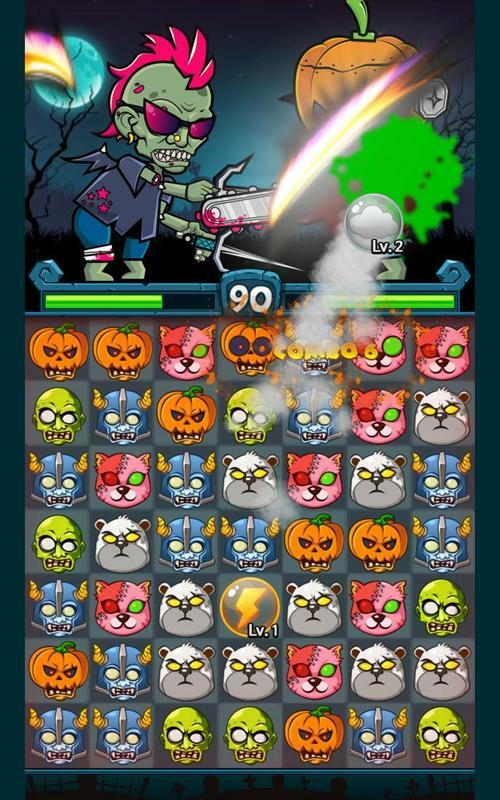 - Combine a [Head], [Torso], [Legs], and [Weapon] to create your own Zombie: More than 16,000 variations are possible! 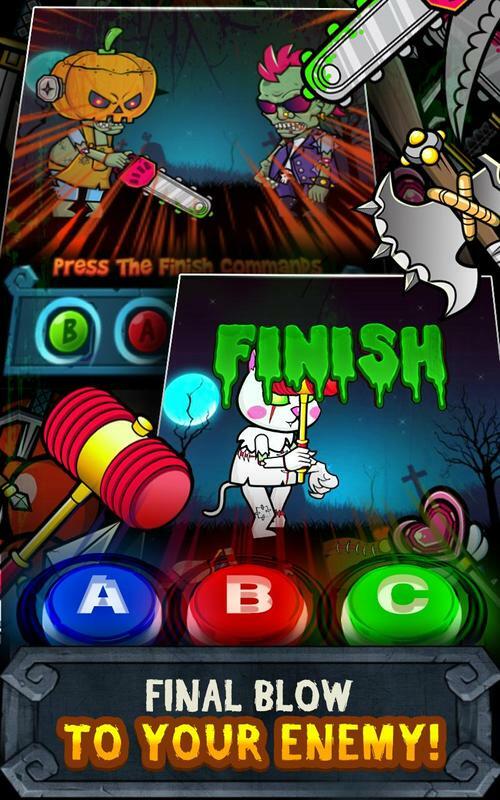 - It ain't over till it's over: Use various FINISHERS at the end of battles! 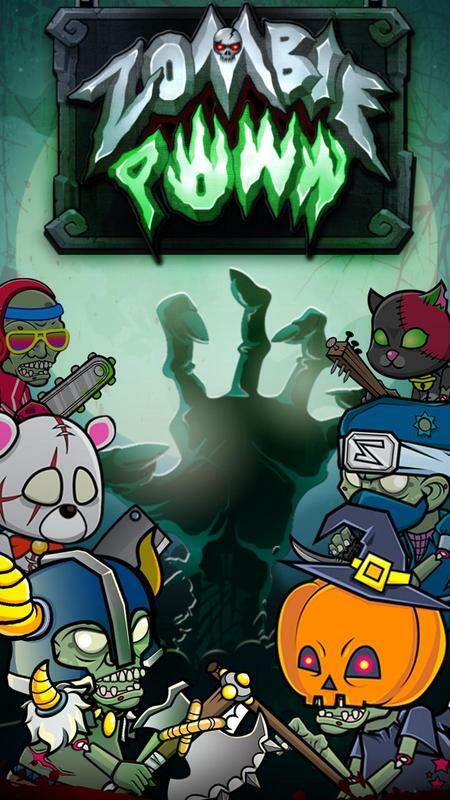 - Enter a combo sequence for each weapon and deliver the final blow to your enemy! - Collect a whole skin set to show off special FINISHER moves! 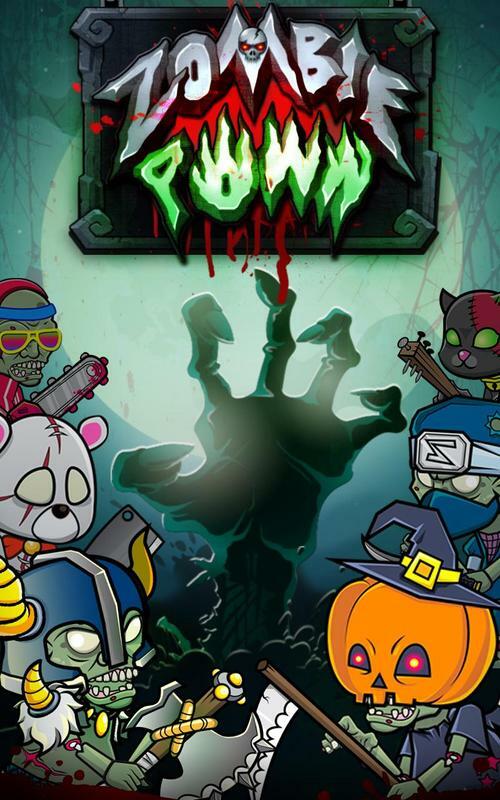 Enjoy the real-time PVP Zombie action puzzle game, ZombiePoww!